Looking through Rolling Stone magazine’s (Beatles obsessed) top 500 albums of all time, I was more than a wee bit surprised to see a band I’d never heard of listed at number 40. Love were a group on the brink of a heavily drug induced breakup during the summer of 1967, but were coerced into recording a third and final LP by their label, Elektra, who felt that there was plenty of juice left in the (ahem) Love machine. 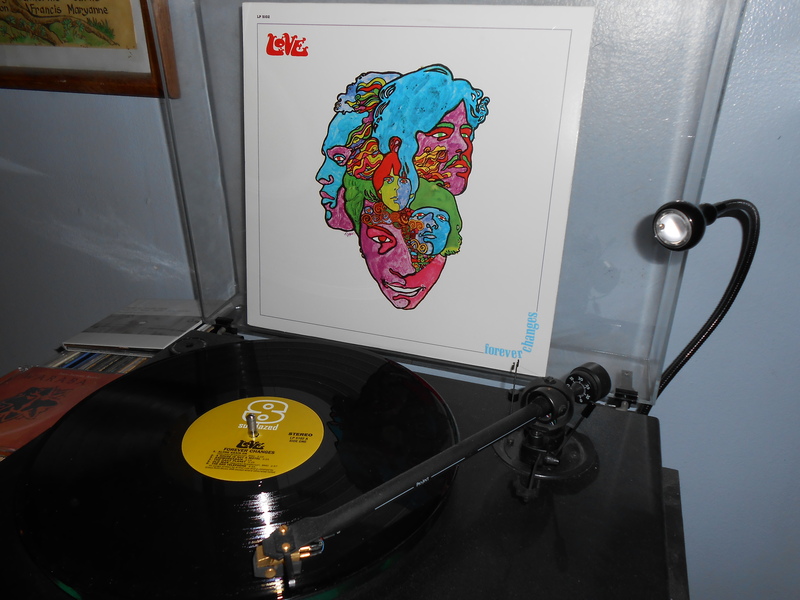 Widely regarded as the band’s masterpiece, Forever Changes was slow to gain popularity in their native USA, but later became a cult classic and gained retrospective acclaim for its ground breaking, genre-juggling nature. Interestingly it was immediately embraced in Great Britain. 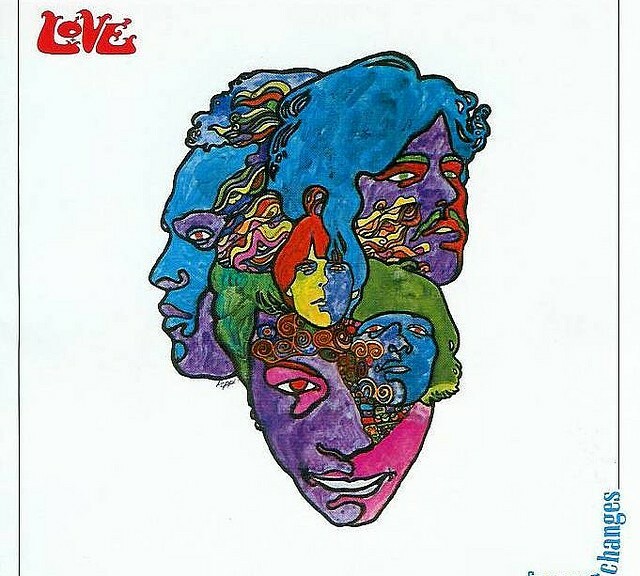 A largely acoustic cut, Love’s front men, Arthur Lee and Bryan Maclean, are credited with much of the unpredictability associated with the final product, the latter given most credit for the vibrancy and freshness of the sound and dexterity of lyrical acuity. So flavoursome were the recordings that Neil Young was at one stage mooted as a possible producer, something that proved to be little more than a myth. There are several noteworthy singles on offer here, although if there is one minor criticism it’s that the opener, “Alone Again Or”, provides the album’s zenith, with its mariachi-brass fuelled energy an unobtrusive listen, setting an implausibly lofty water mark that the rest of the album can’t quite compete with, albeit extending a commendable attempt.